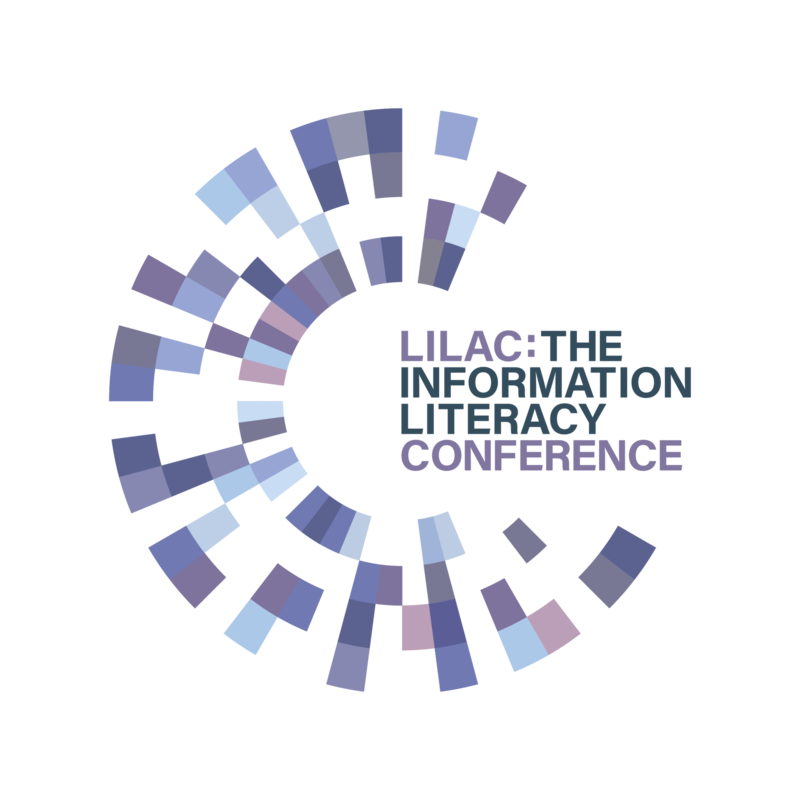 LILAC 2017 bursaries now available! Focus on FE: What is FELTAG? 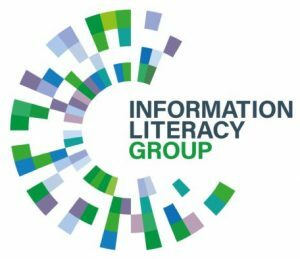 Why is information literacy important in your sector?